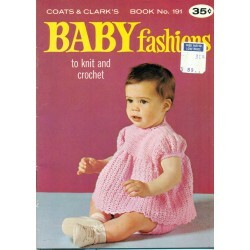 Knit and crochet a sweater with a pattern from this book! 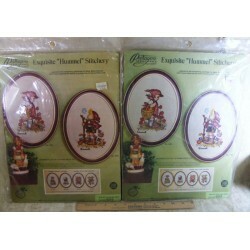 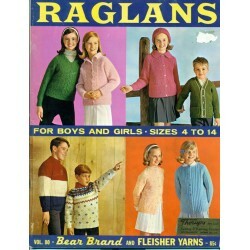 Something for men, women and children to help keep them warm. 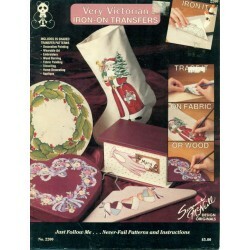 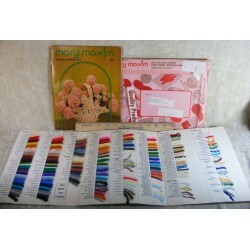 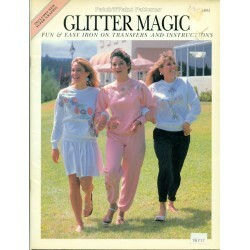 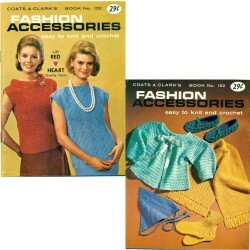 Not just sweaters, but also contains a pattern for socks and a lacy, beaded shrug pattern. 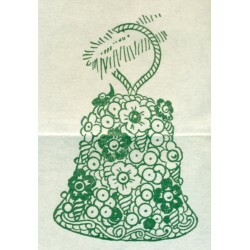 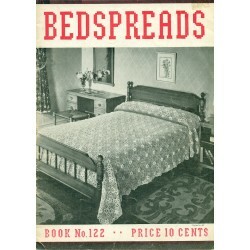 Vintage, 1950s style and charm. 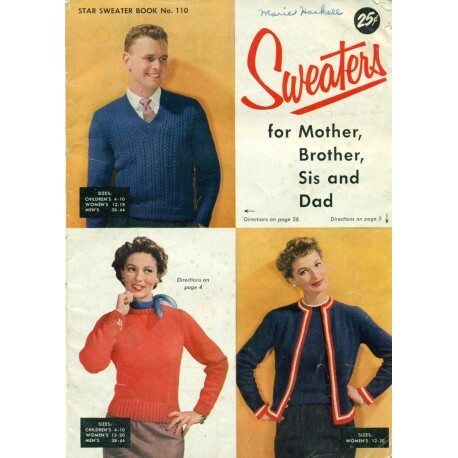 Cardigans, vests, pullovers, and several different styles. 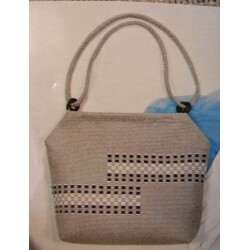 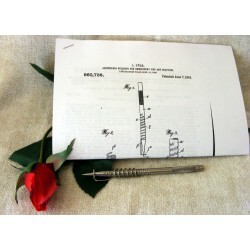 Designed by Star. 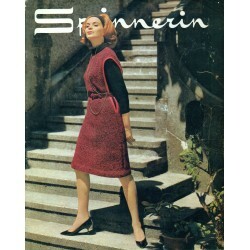 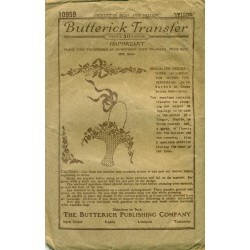 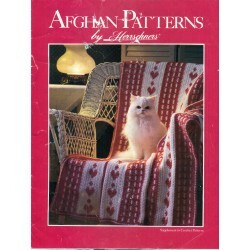 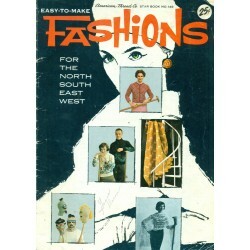 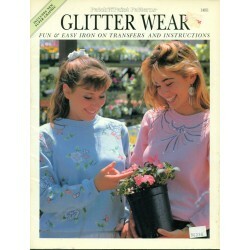 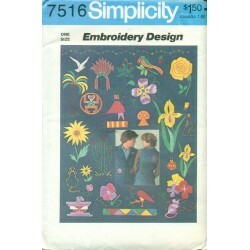 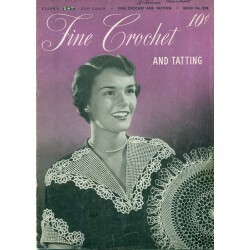 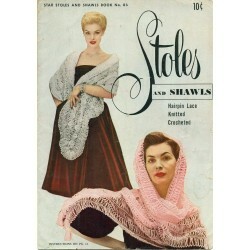 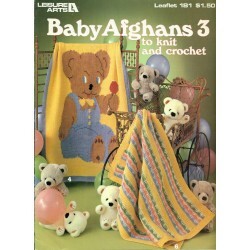 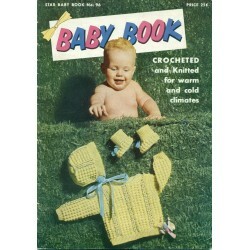 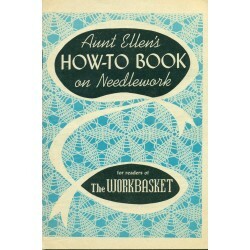 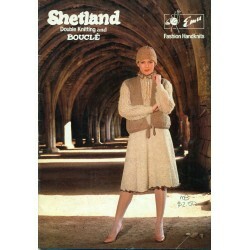 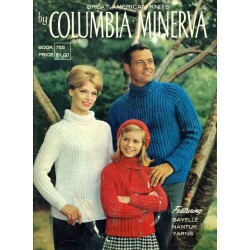 Knit or crochet matching sweaters with the patterns in this vintage book! 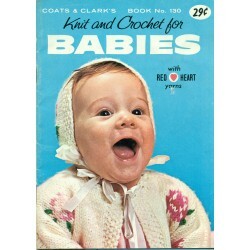 Condition : Complete and intact. 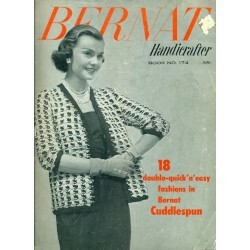 Previous owner's name on front cover and 1 interior page has a large "dog ear". 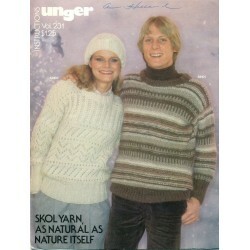 Click the right arrow above to see more photos!